Congratulations! 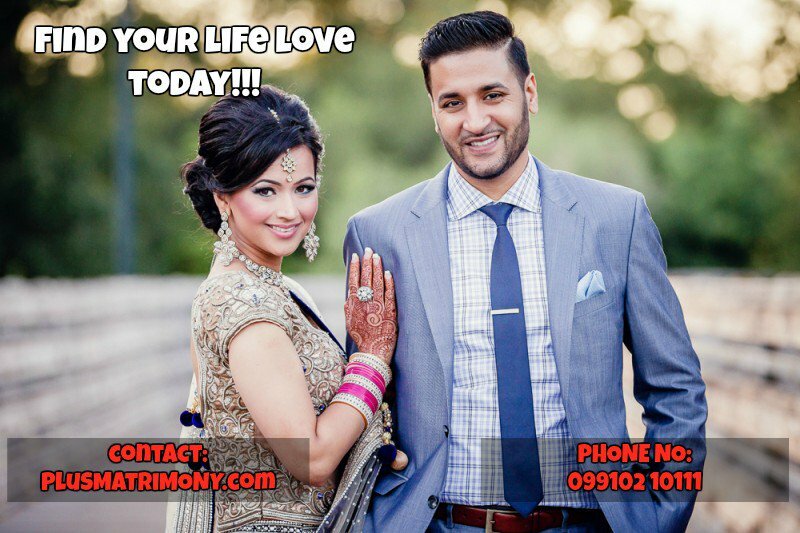 Finally the PlusMatrimony site has helped you in finding your desired partner. Well, soon you will be getting married and stepping into a new chapter of the life. In every wedding, be it arranged Matrimonial or love marriage, honeymoon plays a very important role. That is why it is also necessary that you plan it before wedding for having an amazing time together without any hassle. Here are few tips that will help you in planning and having a memorable honeymoon trip. 1. Even before selecting the place, it is essential that you know about the budget. It will help you in choosing a place where you both can comfortably share the money. 2. After setting the budget, you can scout out the option of places where you can visit, both inside and outside India. You can visit to the popular tourist places or also those that are secluded from the crowd. For ideas, you can also refer to the insightful blogs on the Plus Matrimony website. 3. Before visiting, make a note of the places that you can visit and also the ones that are especially for the couples. It will guarantee that you have a gala time. 4. If you want to hire a honeymoon photographer, then you can hire the service from the our Matrimonial site. 5. Take a note of the climate of the place you are visiting and that will help you in having a good time. 6. Lastly, the only thing you need to do in your honeymoon is enjoy. 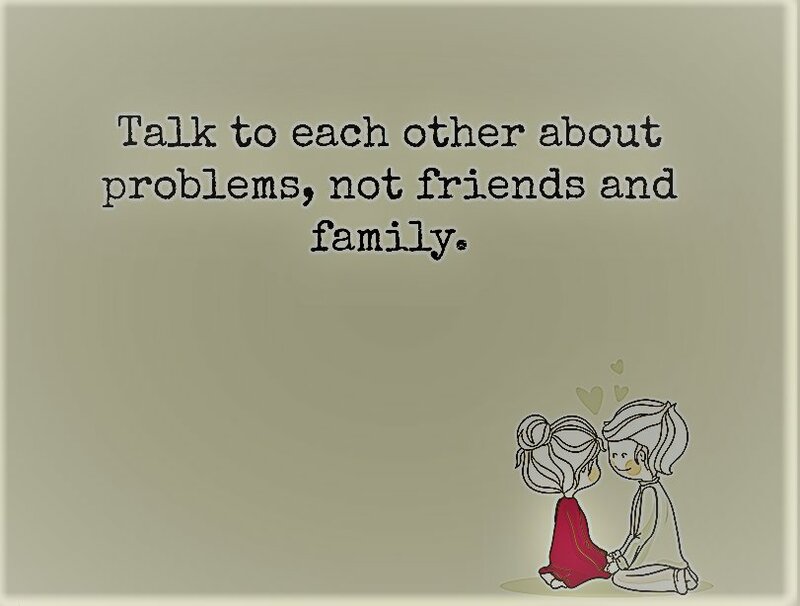 This entry was posted in Expert Talk, Marriage Tips and tagged Experts, Tips, wedding, wedding planning by Plusmatrimony. Bookmark the permalink.